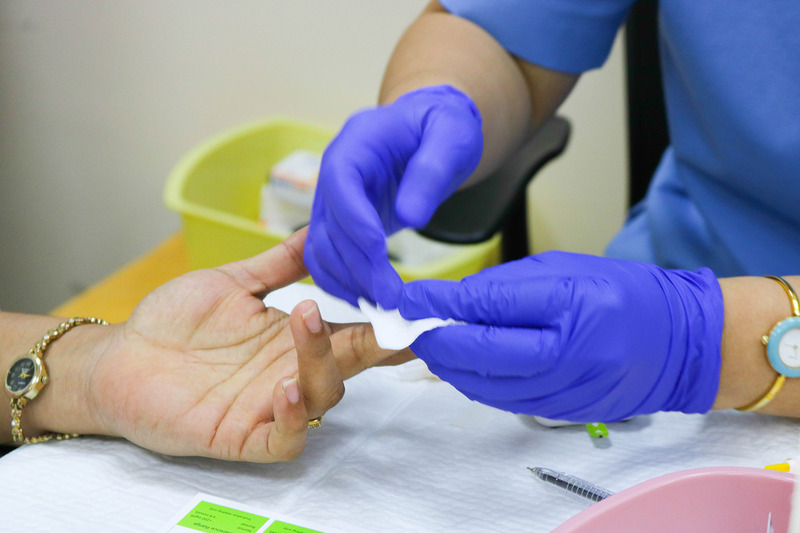 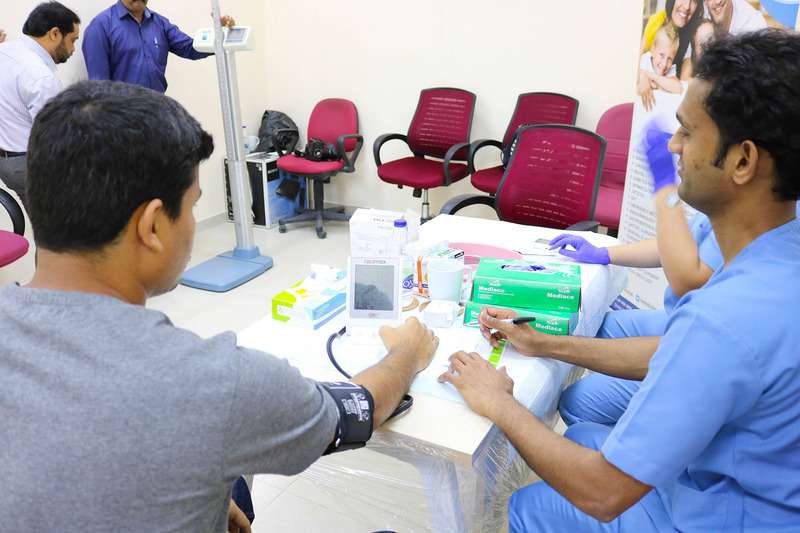 There is no cure for diabetes but a healthy lifestyle can reduce its impact on our lives. 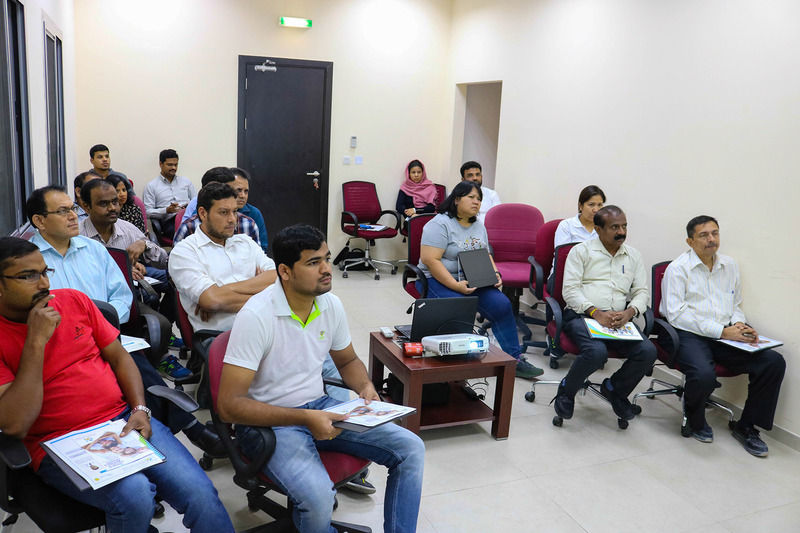 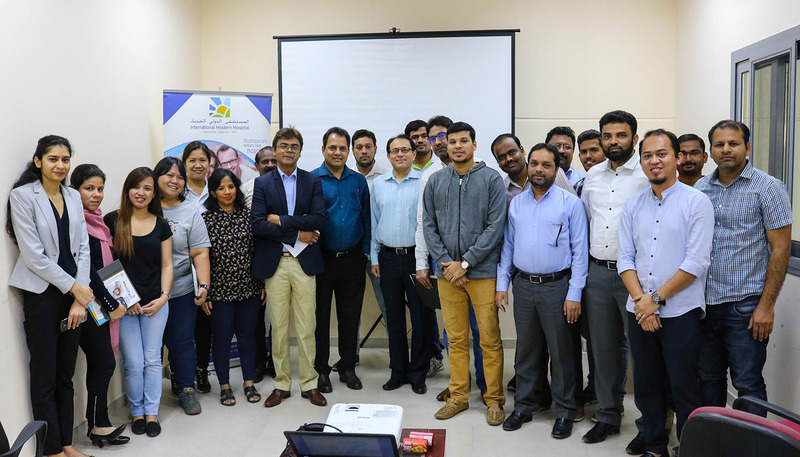 As part of the Unigulf Group Health Care Initiative HR Department, in coordination with International Modern Hospital conducted a “Health and Wellness Talk: Deal with Diabetes”. 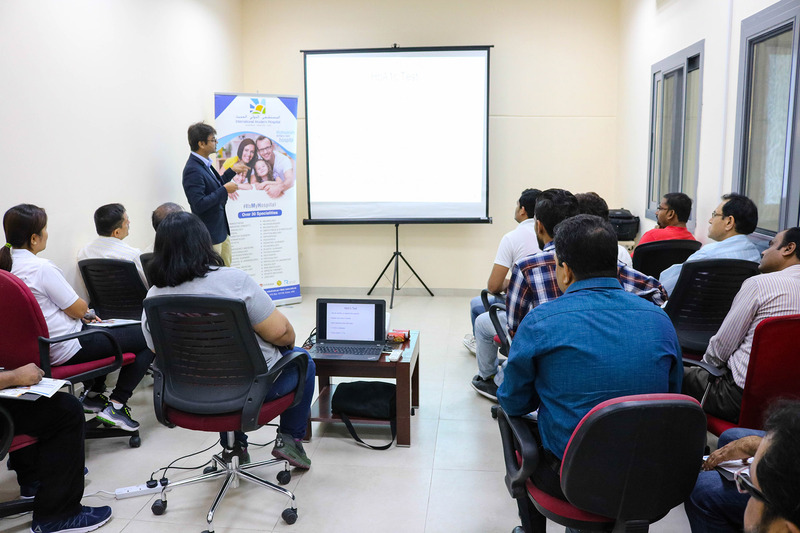 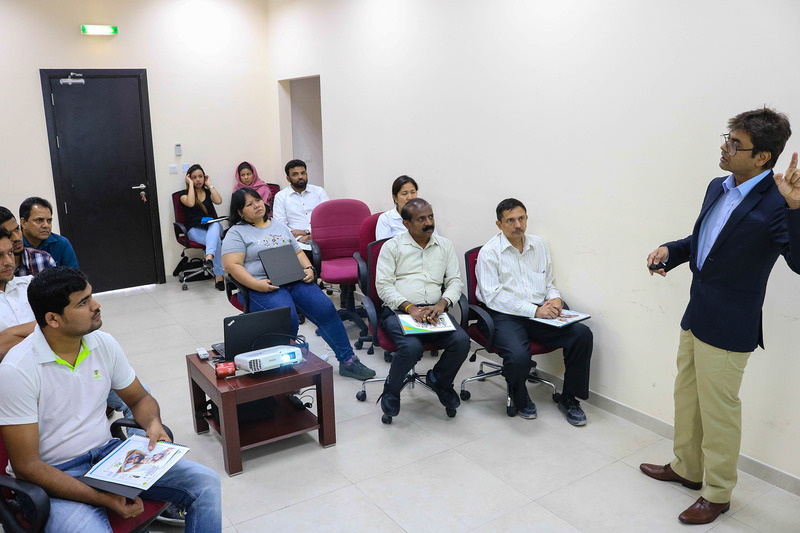 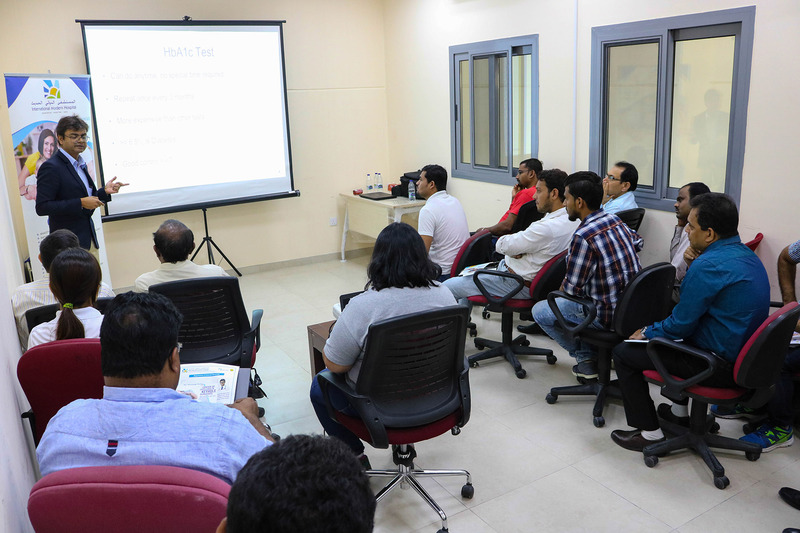 On 21st December 2017 Dr. Deepak Dube, Specialist Internal Medicine, gave a lecture on ‘lifestyle and its effects on health and wellness’. 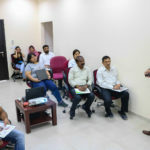 He discussed the symptoms and explained how one needs to prevent the progression of this disease, how to be more conscious about what we eat and what we shouldn’t. 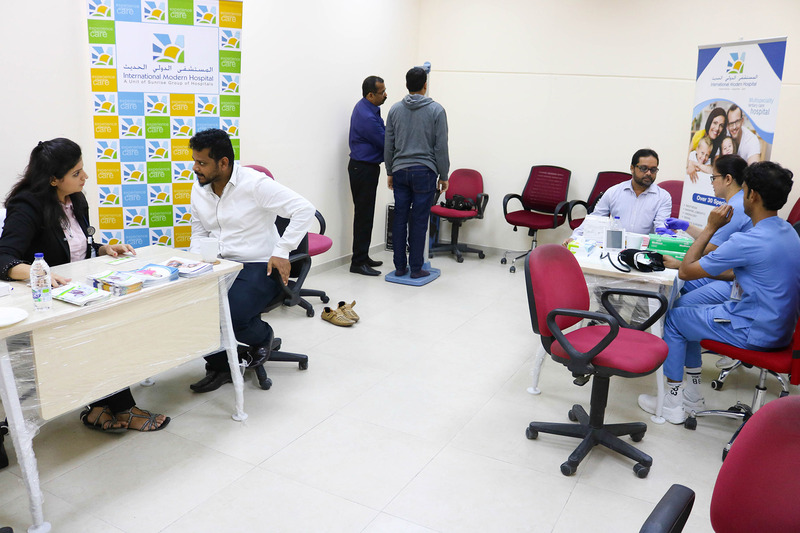 As a part of Group Health Care Initiative, on 9th Nov 2017, in association with IMH, Unigulf arranged an Employee Well Being health camp. 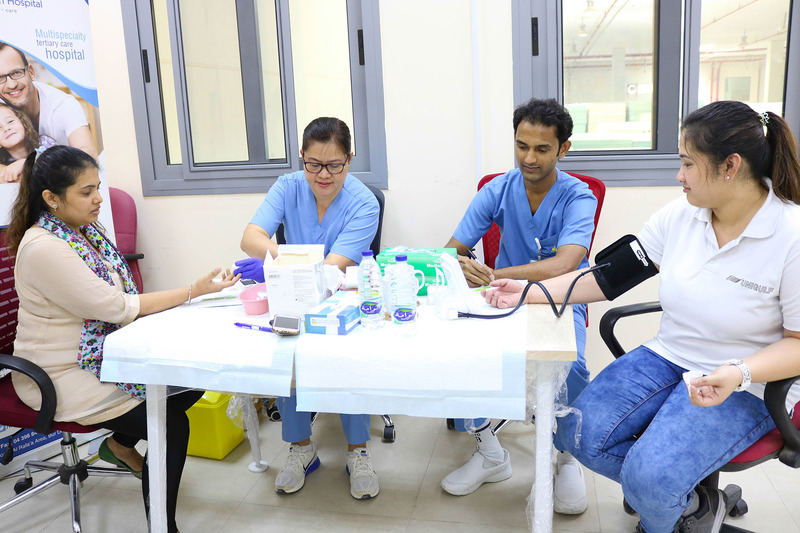 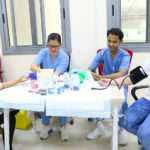 Apart from the free consultation offered by one of the IMH Doctor and medical staff checked blood pressure/blood sugar and measured the Body Mass Index of those who attended this camp. 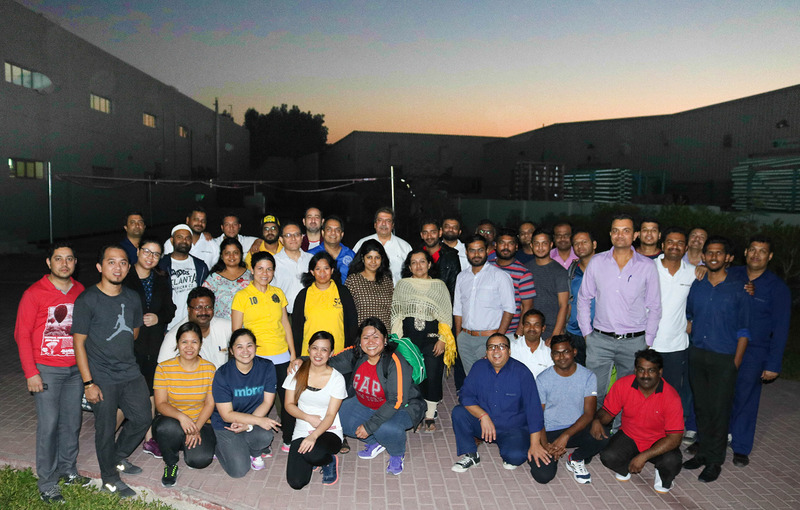 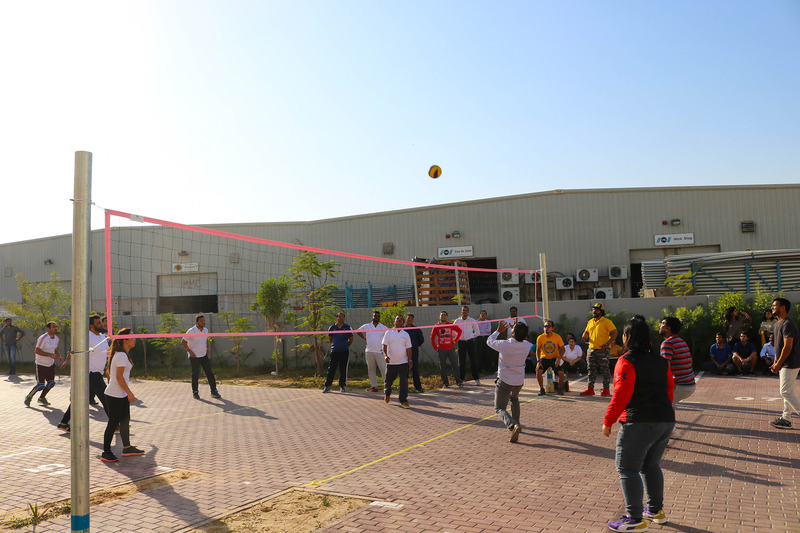 Unigulf Group Sportsfest was held on 20th December 2017 in the Unigulf Group’s DIP-2 premises from 3PM to 6PM. 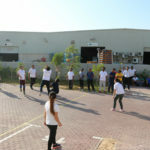 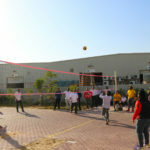 Games conducted were Volleyball, Table Tennis and Basketball and in order to build comradery four teams, Red, Blue, White and yellow were formed across the various departments of the group. 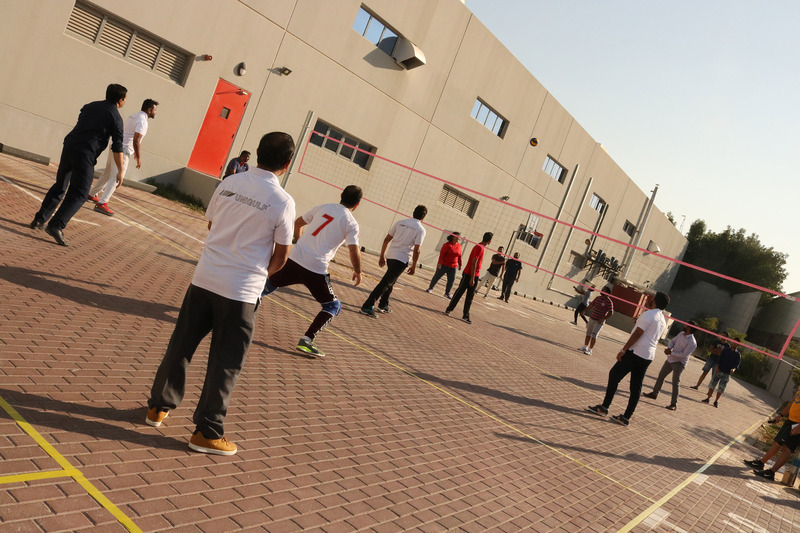 The winning team in the Volleyball challenge was the White team! 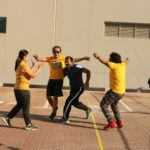 This was followed by a brisk table tennis tournament, 10 ‘singles’ matches were played and Victor was victorious, aptly so! 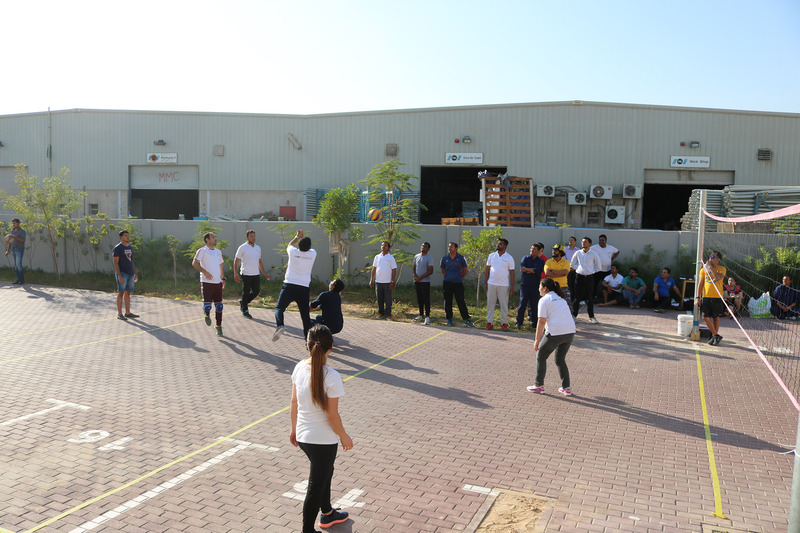 Basketball being new to many of our Unigulf employees, a short training session was conducted by Andrian and Angel. 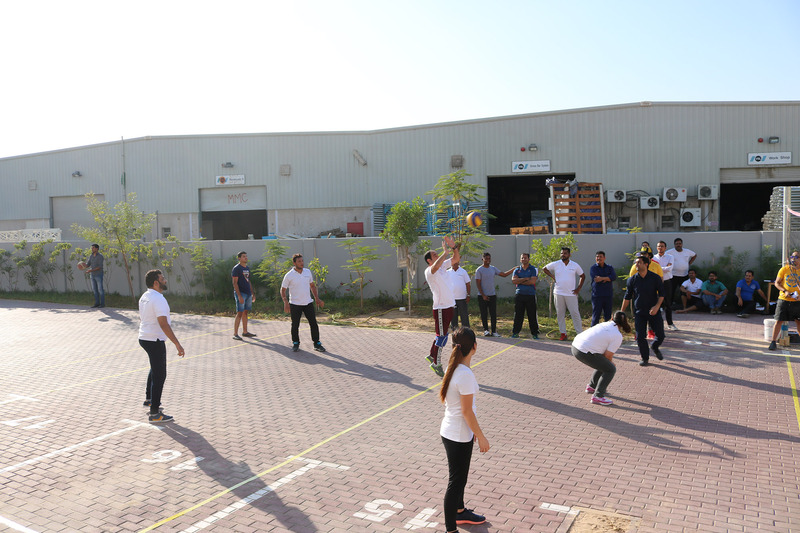 However, a basketball shooting challenge was conducted where came out as the winner! 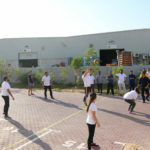 Very soon we are hoping to conduct intra UG group basketball matches! 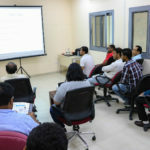 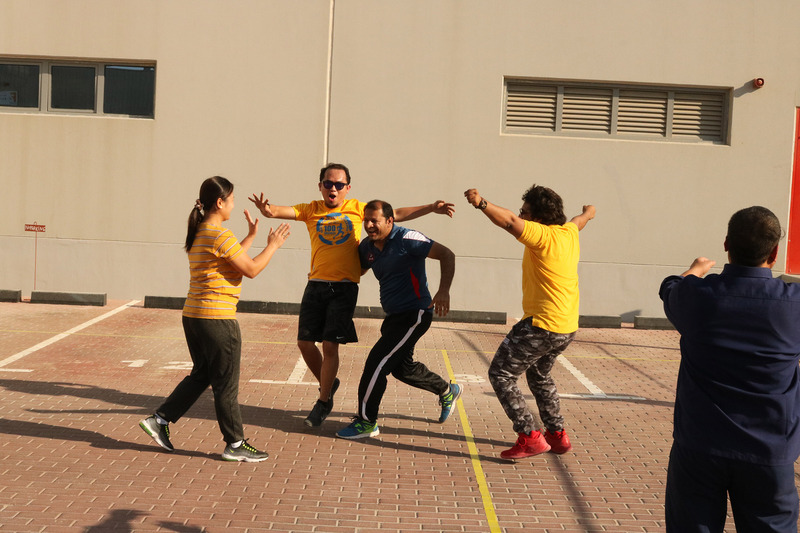 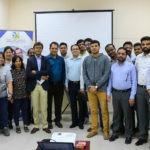 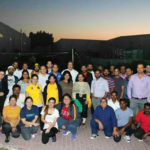 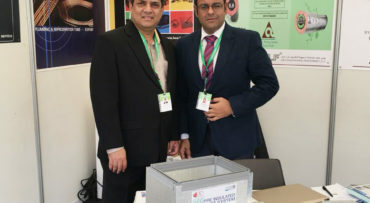 The day aim of this event was to bring out TLC – Teamwork, Leadership, and Camaraderie – from the employees and to take a break from everyday work.